Several initiatives spearheaded by State Representative Dan Brady this spring are poised to become law. Four bills Representative Brady guided through the General Assembly this spring are headed to the Governor’s desk for final approval. The measures set new statewide standards for DNA evidence handling and coroner training, and help expedite organ donor transport and needed eye medication refills. 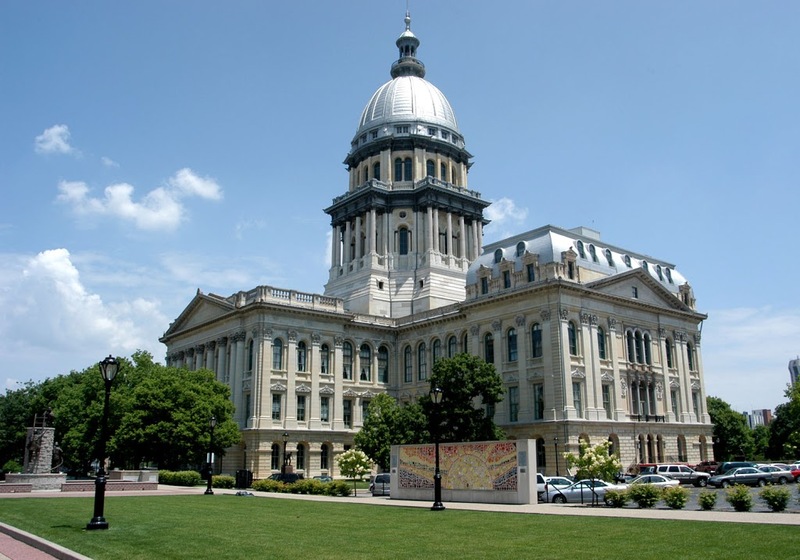 Senate Bill 663 creates a new Coroner Training Board in Illinois to oversee a statewide training program for coroners on proper procedures and protocols in death investigations. The Coroner Training Board will establish application, training and certification standards for coroners in Illinois, certify coroner training schools, and conduct and approve the death investigation training protocols for coroners statewide. House Bill 4120 cuts through some of the red tape to help facilitate life-saving organ donation procedures. In a process where every minute matters, this legislation allows for a permit signed by a licensed funeral director to serve in place of more time-consuming documents issued by a registrar to transport a deceased organ donor out of Illinois for up to 36 hours to complete the donation procedures where they are needed. Representative Brady noted that on May 31st, the end of the regularly-scheduled Spring legislative session, nearly 500 had passed both Houses and should proceed to the Governor’s desk – 269 of the bills were House bills and 226 were Senate bills. This accounts for only a small fraction – 7.8 percent – of the 6,375 (4,226 House, 2,149 Senate) filed by House and Senate members so far in 2015.